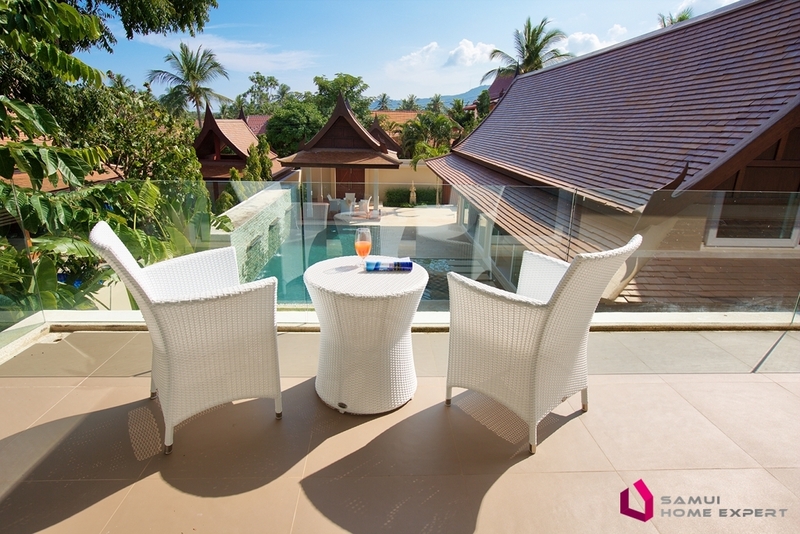 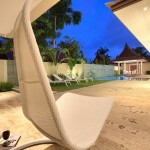 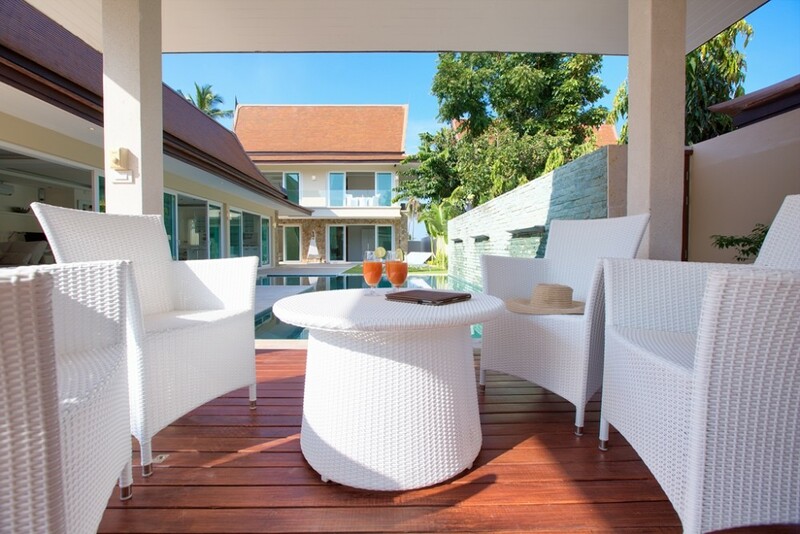 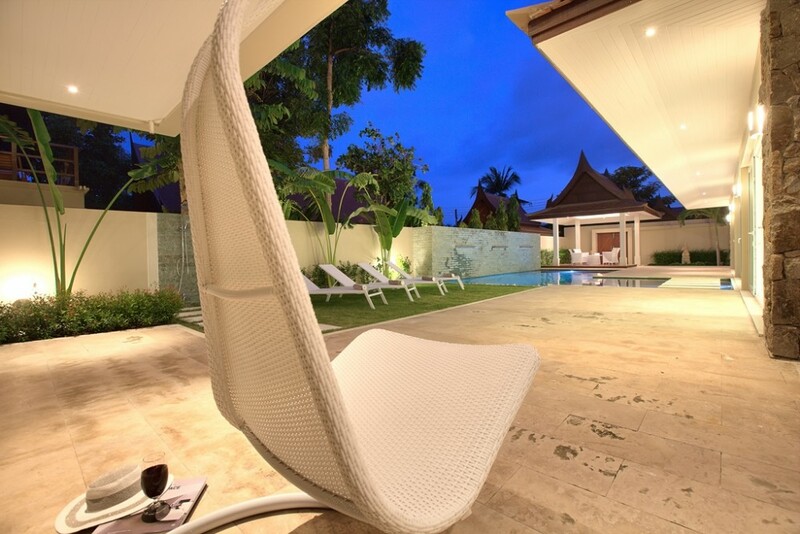 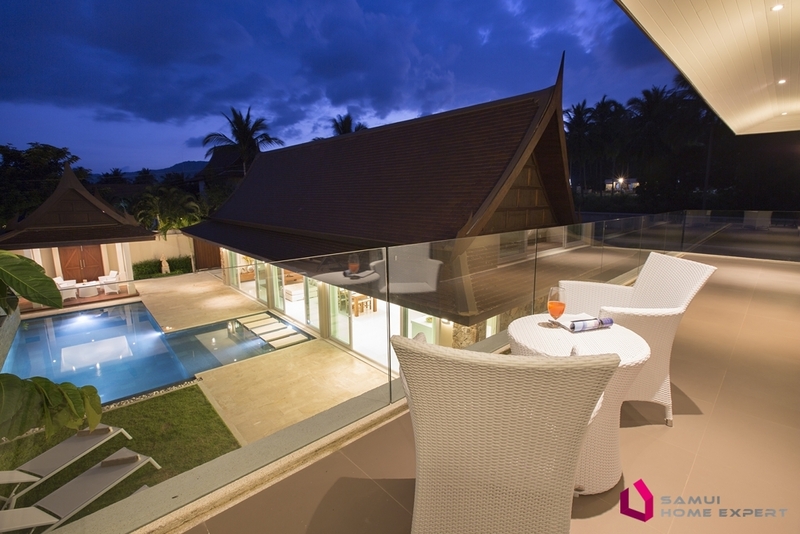 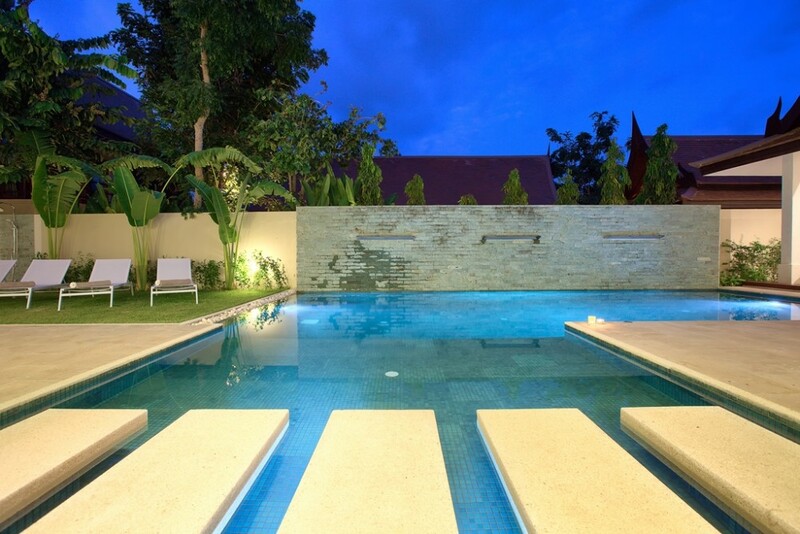 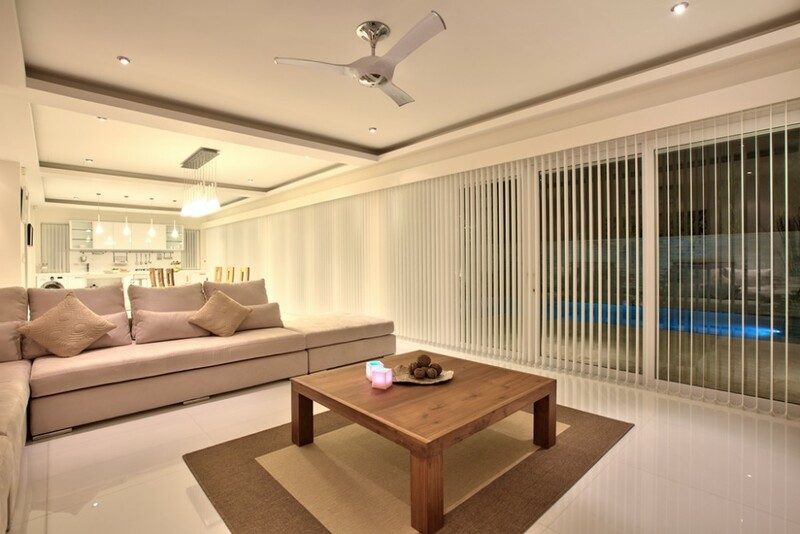 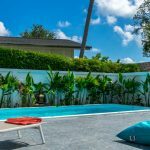 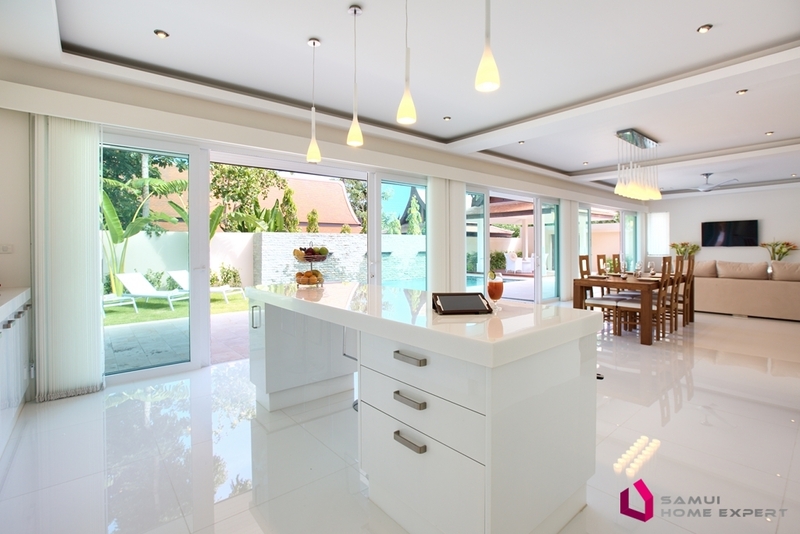 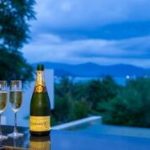 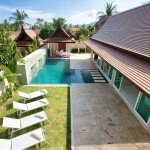 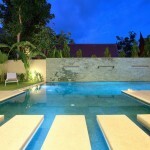 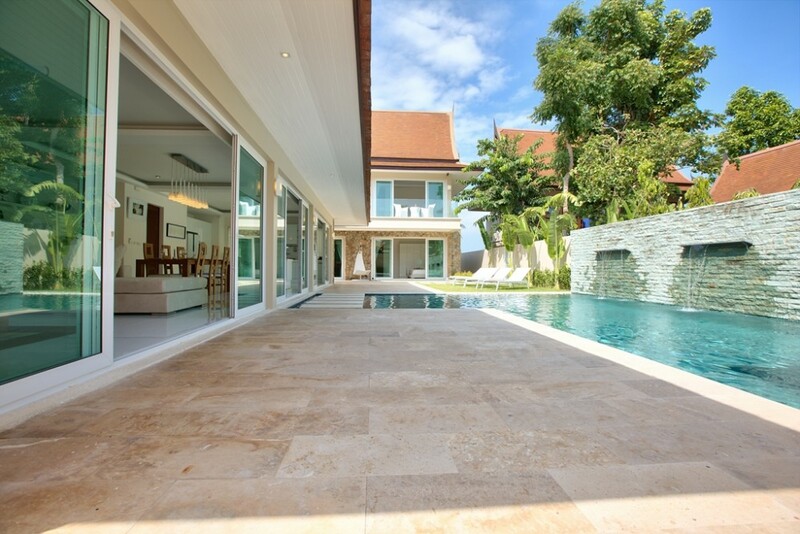 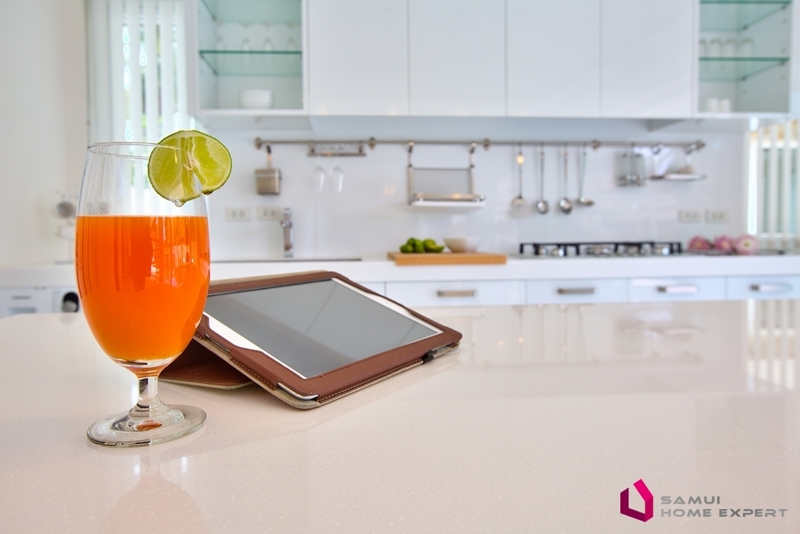 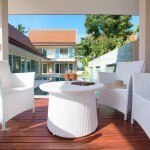 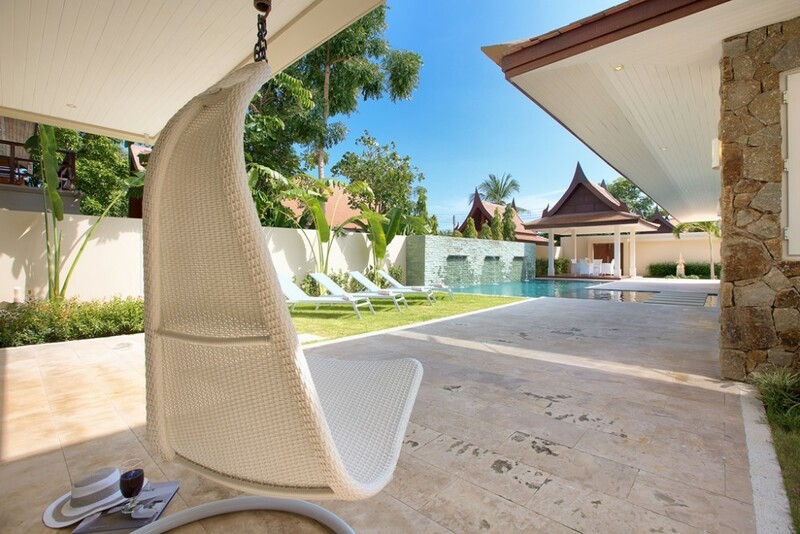 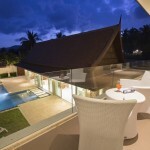 This delightful 4 bedroom villa is ideally located in Bangrak, just between Chaweng and Bophut. 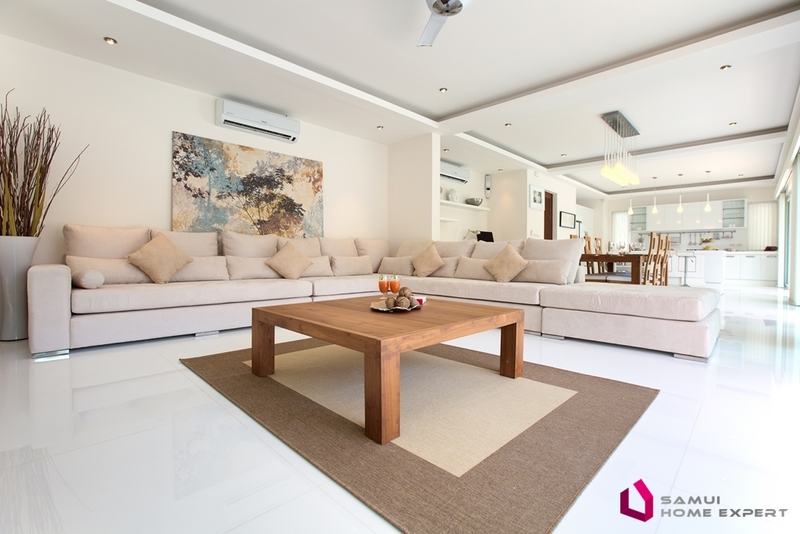 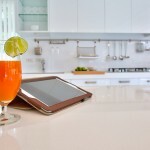 It was perfectly constructed and furnished with high quality furniture. 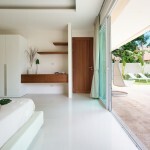 It is sold fully furnished. 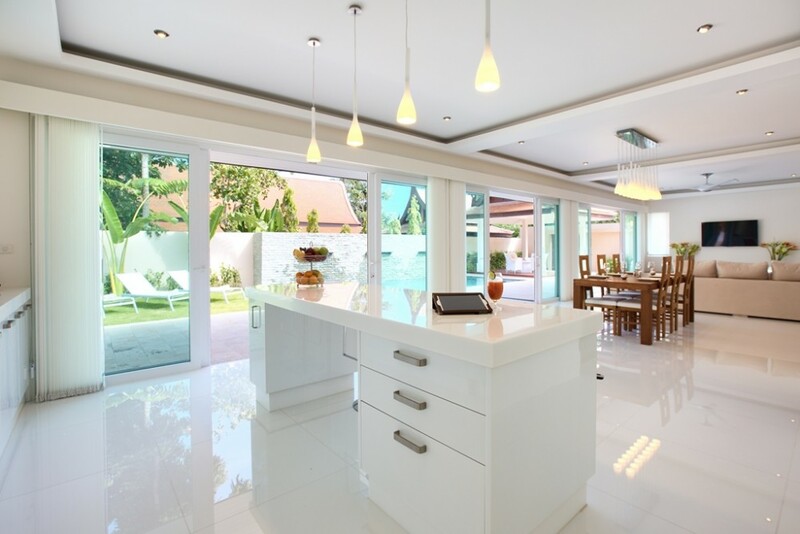 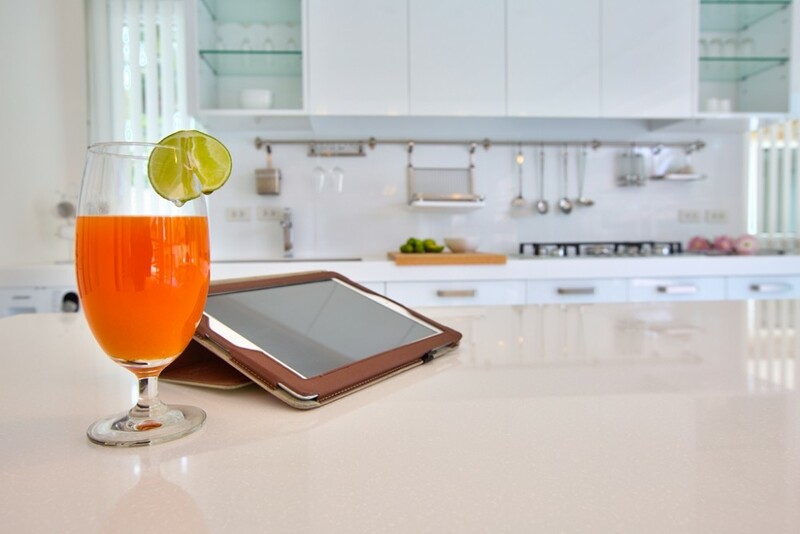 A first pavilion is facing the pool, with modern kitchen and quality, white design SMEG appliances and all accessories, a wonderful living room well decorated, an office area and toilet. 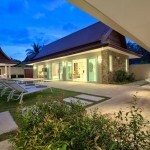 A second lodge has 4 spacious bedrooms all with their own bathroom and their privacy. 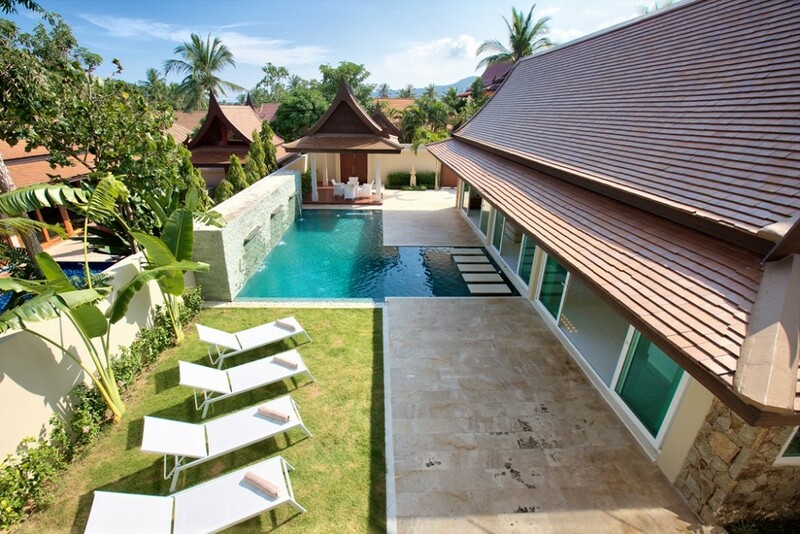 This villa has a charm with its Thai roof and its unique design. 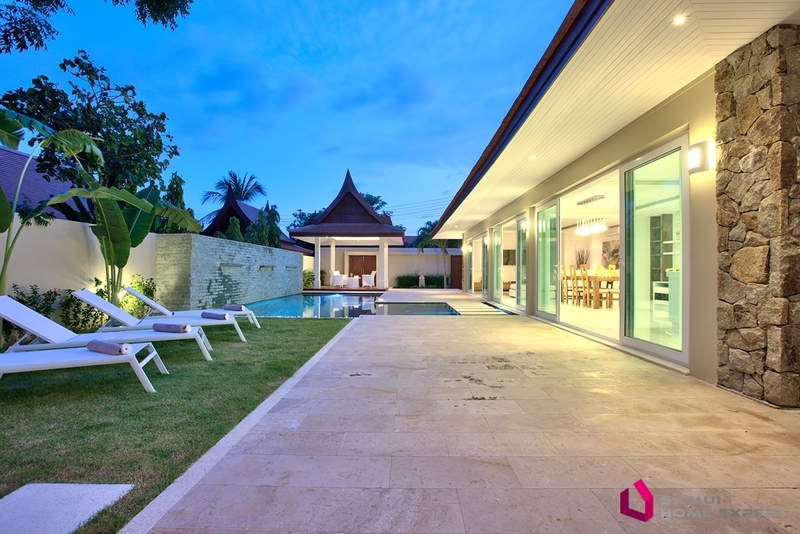 Balinese garden surrounds the villa and enjoys beautiful spaces for a sala, a covered and uncovered terrace, space for sunbathing and a beautiful pool with a waterfall on the Balinese stone. 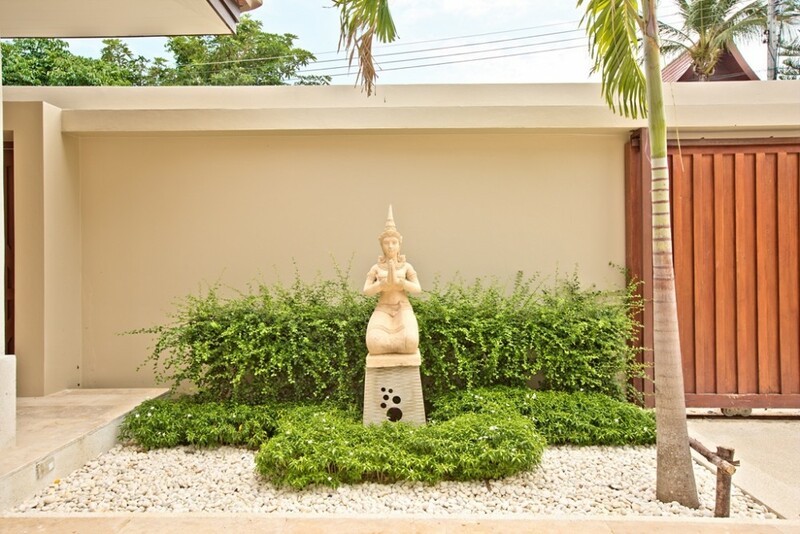 The portal is electric and can park your car on the property. 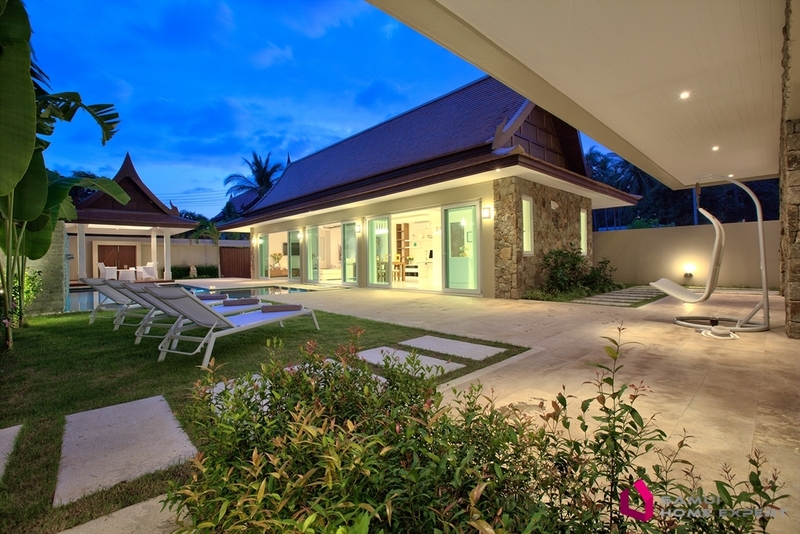 A great opportunity for an investment with immediate rental returns or a private villa.